Have you attended many investment talks, but are still clueless and confused by the sub-optimal investment information conveyed in the market? There are many individuals investing in Crude Palm Oil FCPO; however, only a minority of investors really truly understand the principles and rules behind it. 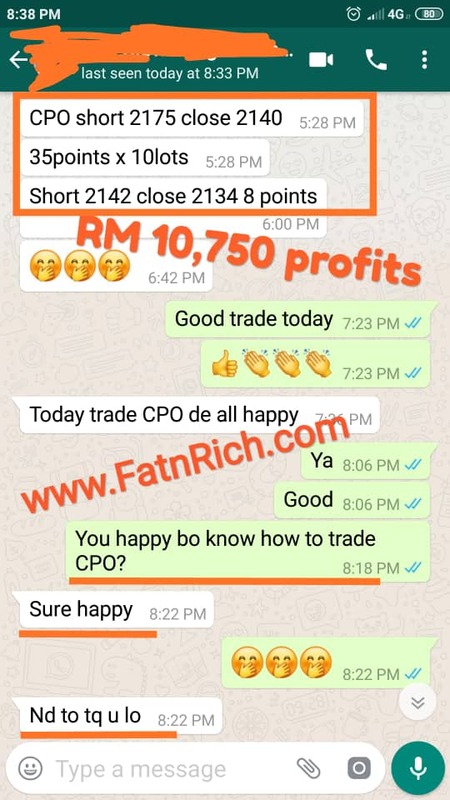 Interested and eager to know the secrets in earning RM10,000 per day investing in FCPO? What does high risk and high profit mean? You use a lot of money to earn less pay back. What does low risk and high profit mean? You use very little money to earn big returns. You invest in Crude Palm Oil Futures FCPO with a small amount of money means low risk and high profit. Take a look at the testimonials below and how they earn daily income. Is your investment method ineffective? 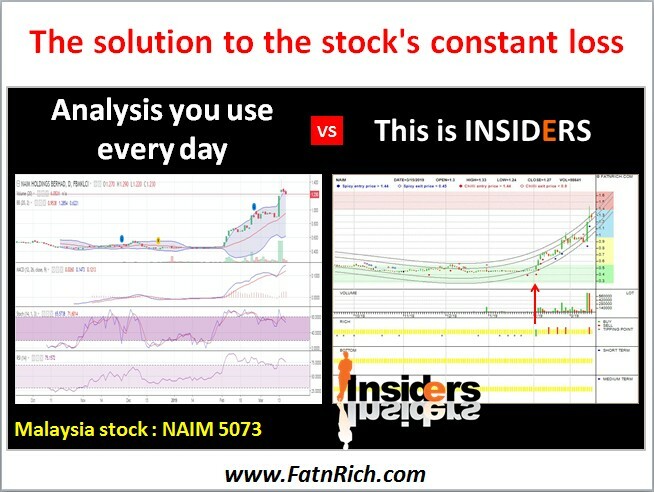 Let INSIDERS help you. 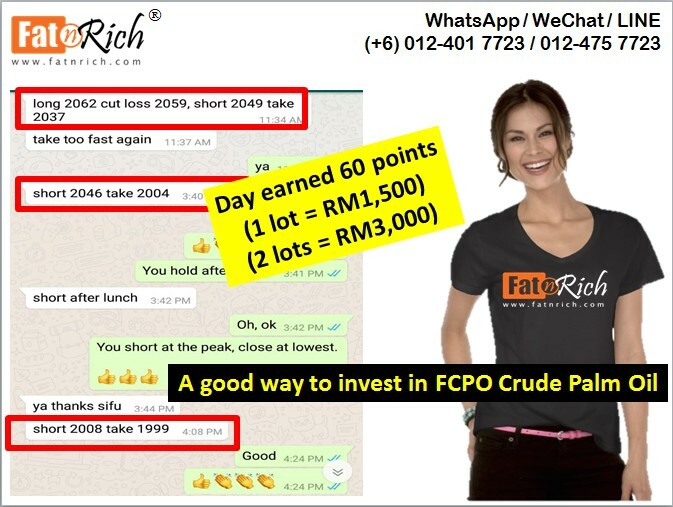 Malaysian Crude Palm Oil Futures FCPO investment course fiery sharing, buy low and sell high, or a good way to invest in high palm oil futures shorting, you know it too late? 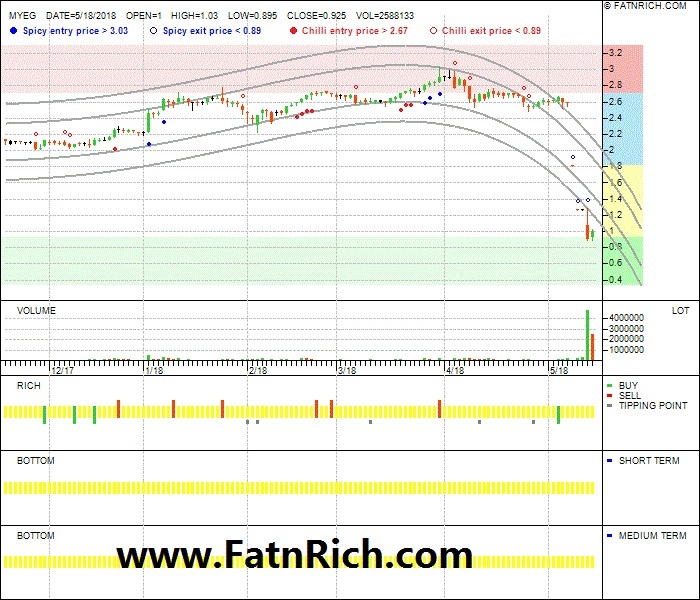 We have offer free Malaysian Crude Palm Oil Futures FCPO Investment Course for online or offline too. Come and learn the mysteries of it today! 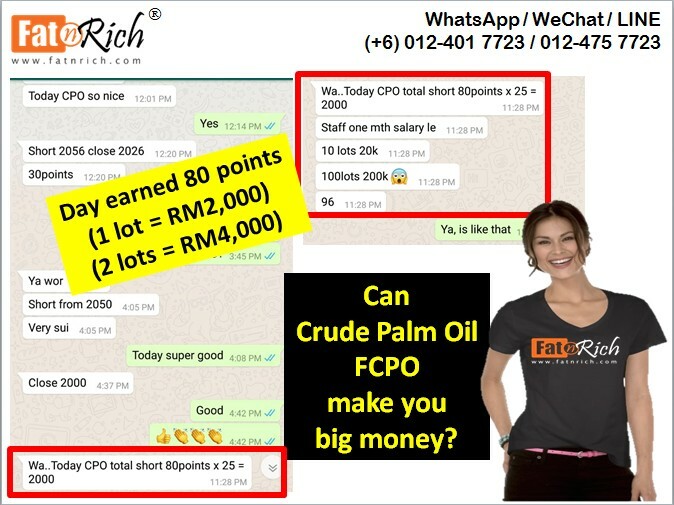 Posted in Commodities, CPO	| Tagged free Malaysian Crude Palm Oil Futures FCPO Investment Course	| Comments Off on Can Crude Palm Oil FCPO make you big money? 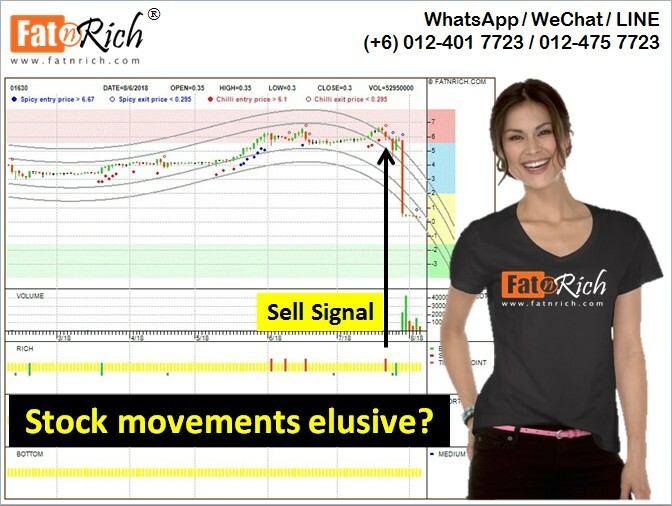 Posted in Hong Kong Stocks	| Tagged buy low and sell high, Hong Kong stock KIN SHING Hldgs 01630, INSIDERS's amazing secret to making investment easier, secret to investing in stocks, Stock analysis software	| Comments Off on Stock movements elusive? Before election, investors no idea how is the market direction going to happen, but you can predict the stock market easily with INSIDERS. 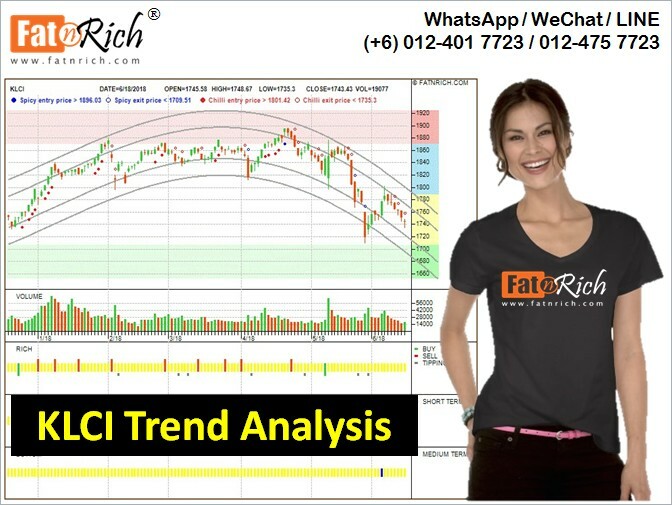 Same thing like CIMB, we knew the CIMB is turning down (from chart below) but investors continue to buy in the last 3 months, do they know the down is going to happen? No, they don’t know. Many investors don’t know, that’s why they bought. Now you wish you had INSIDERS.